Here at Richmond Ramps, we are specialized not only in the installation of ADA compliant wheelchair ramps, but also in their removal. Needs change over time, and if you have had a wheelchair ramp installed on your property at some point, and you just no longer find yourself in need of it, or you are looking at moving to a new home and planning on salvaging as much of your current ramps as possible, our team of professionals have the skill and experience needed to make sure the job gets done right. 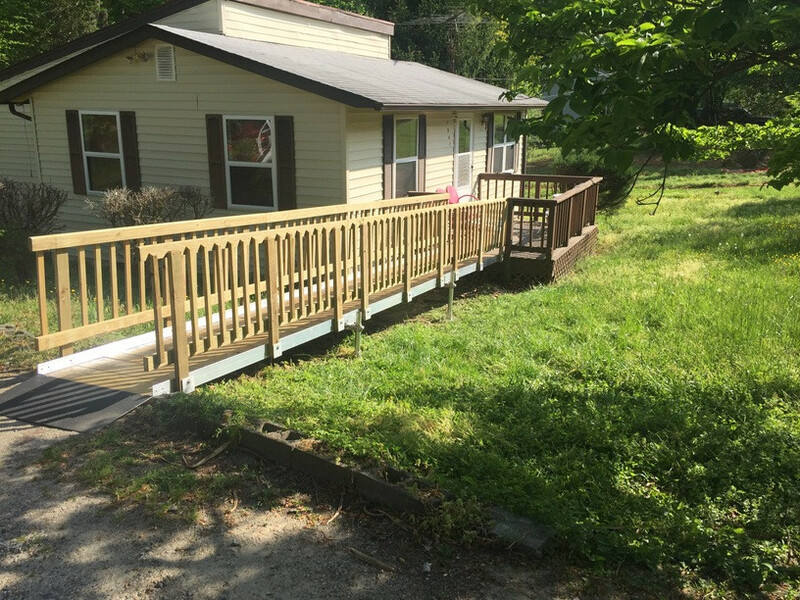 For all of your Richmond wheelchair ramp removal needs, you can always count on our team of professionals to get the job done quickly and accurately every time. When dealing with wheelchair accessibility ramps, it is important that you feel confident the work is being done correctly and that you can trust the team of professionals you've hired to get the job done. 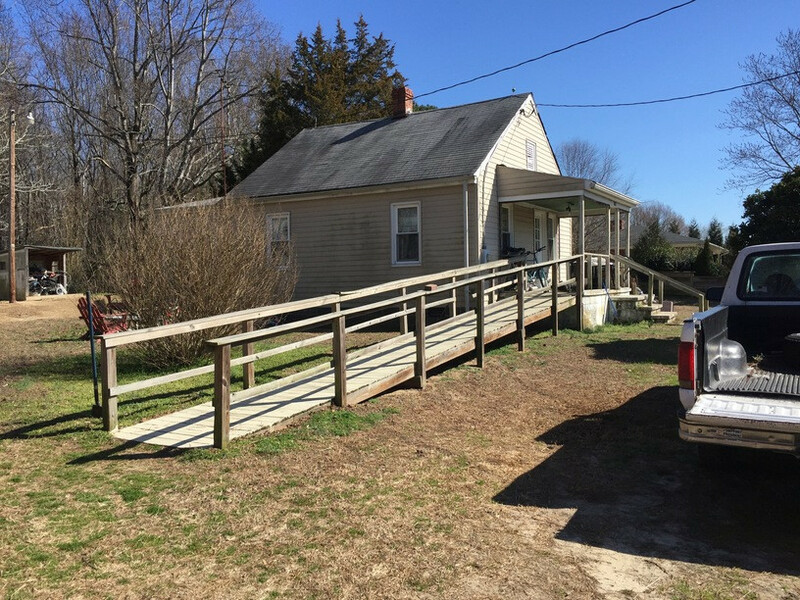 Here at Richmond Ramps, we understand just how important your accessibility ramp is going to be in the function of your home, and as such, we never cut corners in the quality of our work for the sake of speed. 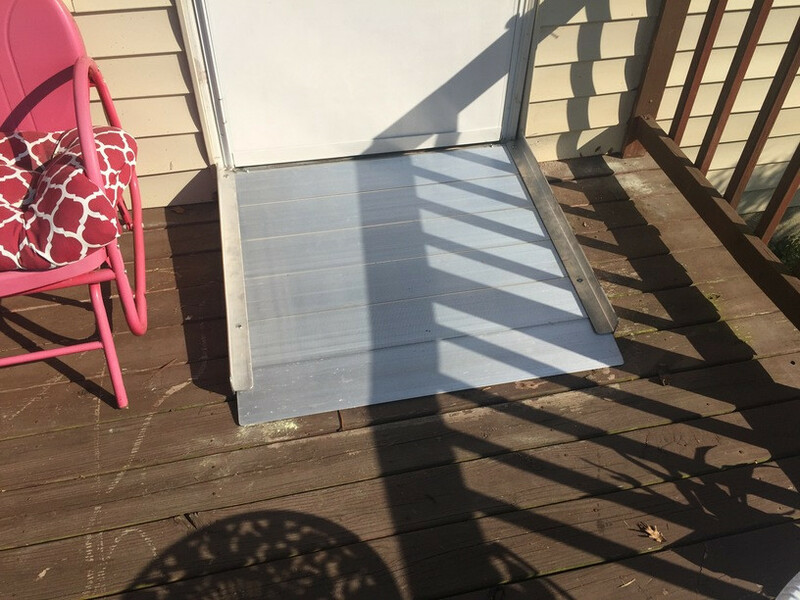 Your ramp is going to play a major role in the function of your home for both you and your loved ones, and you want to feel confident that you and your family are safe while using it. 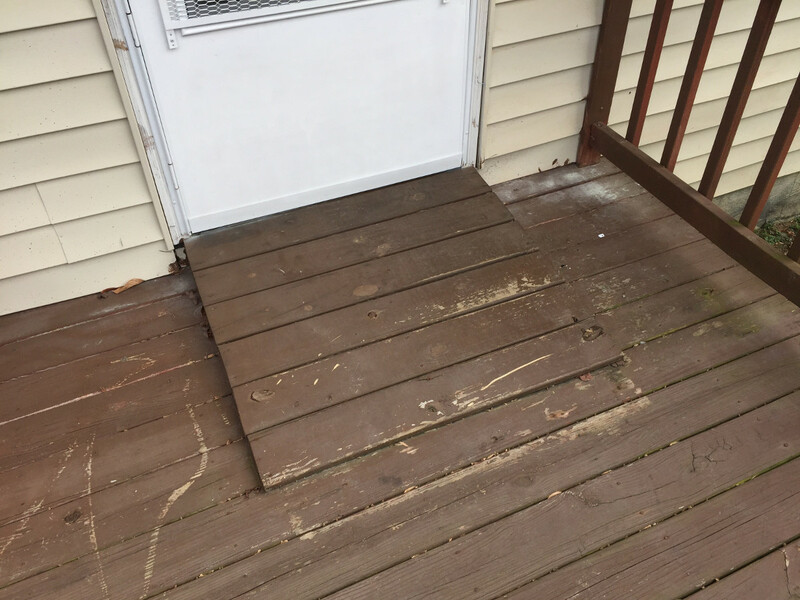 If you have any questions about our wheelchair ramp removal services, or if you would like to schedule an appointment for consultation with one of our specialists, give us a call today. Our team of experts are always standing by and would be more than happy to assist you in any way we can. Let's face it, sometimes circumstances dictate that you move from your house, change which entrance you use, or move where your ramp ends. Not to worry, Richmond Ramps provides turn-key ramp relocation services. 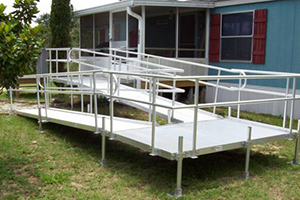 Our ramps are modular, and can be disassembled for easy moving. The way they are configured can also be changed, and sections can be added or removed as needed. This allows you to get a lifetime of use from your Richmond Ramp, no matter how many places you live. We will also move or remove ramps provided by other manufacturers.